The Tino Rawa Trust was established in 2007 to assist in the preservation, restoration and caretaking of New Zealand’s unique classic yacht and launch heritage. The Trust focuses on ensuring that our historical significant vessels are conserved, preserved and restored with traditional boat building techniques and materials. 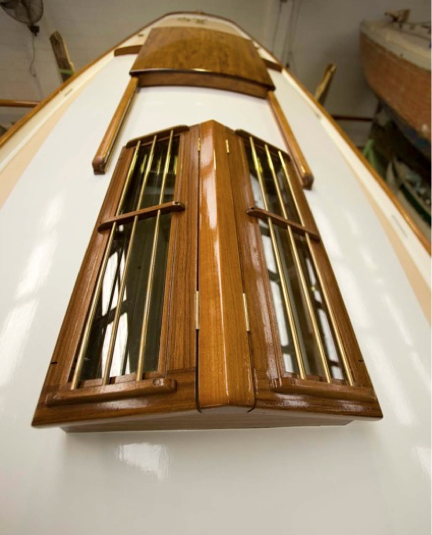 Partnerships with organisations promoting our classic boat heritage such as the Auckland Traditional Boatbuilding School, classic boatbuilders and suppliers supports retaining traditional boat building skills and apprenticeships. All Trustees and yachts are affiliated with The Classic Yacht Association of New Zealand. The Trusts annual ‘Classic Yacht and Launch Exhibition’, as part of Auckland City Heritage Week, showcases yacht designers, boatbuilders and designs. The exhibition’s include yachts, launches and dinghies, static displays and history boards. The annual event is free to the public. The Trust purchased the 1937 vessel ‘Wild Duck’ to support its objective of providing funding into the community. By offering this vessel as a charity auction item for fundraising initiatives the Trustees have raised significant funding for schools, sports clubs and community groups. The vessel is used extensively by the maritime community as a support and safety vessel and as a race committee boat. To acquire and maintain classic vessels of any description and to ensure the preservation of those historic and significant vessels. To practice, teach, develop and promote the specific principles and practices of historic vessel sailing, conservation, preservation and restoration in New Zealand. To establish and maintain an organisation for the above purposes and the promotion of these purposes within New Zealand. To create an archive of the research, physical documentation and methods used in sailing early vessels and restorations and to manage this archive in accordance with professional practice. To establish scholarships and study grants for students and tutors and provide post graduate study and establishment grants for overseas study and student exchange. To promote and fund New Zealand youth to perform in maritime pursuits at a national or international level. To generate interest with a focus on youth and communities not associated with or having access to sailing on classic yachts and launches. To conduct educational and social events for all groups associated with or interested in the maritime history of New Zealand. To fund events that specifically support and promote our maritime heritage. To receive gifts of machinery, equipment, artifacts and funds to further the purposes of the Trust. The objects for which the Trust is established are as specified above and shall be restricted at all times to operation within New Zealand. Having spent many years overseas both competing and working on race yachts and within the super yacht industry, Tony returned to NZ to focus on his event and corporate branding company NetWork Visuals, a leading event and corporate company based in Auckland. 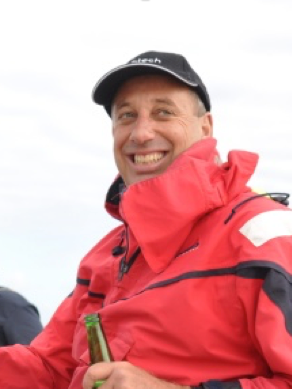 Whilst still Managing Director ,his current passion is as a fellow Trustee on the Tino Rawa Trust (Classic Yachts) and the NZ Sailing Trust (Lion New Zealand and Steinlager 2), a trust focused on youth development with a marine focus. A keen sailor of both classic and modern yachts he is responsible for the Trusts funding initiatives, sponsorship and strategic direction. A passion for sailing and a desire to start his own business led William Goodfellow back to Auckland in 1999 where he co-founded the beginnings of what has become one of Auckland's leading tourism operations. Now trading as Explore NZ the original business has grown from a single viewing vessel that took groups out on the water during the 1999/2000 America's Cup into a multi-faceted marine tourism business. The newest addition to Explore NZ’s experiences is Otehei Bay in the Bay of Islands. This major conservation and restoration project is being undertaken in conjunction with The Department of Conservation and Project Island Song. Rob is a Director of Accurate Instruments (NZ) Ltd. A leading supplier of measuring instruments to the building, construction and manufacturing industry including an Official Supplier to Emirates Team New Zealand. He has been boating most of his life in some form or another. Rob is a member of the Royal New Zealand Yacht Squadron, and has raced on a range of modern boats including skippering the Americas Cup boats operating from the Viaduct Harbour in Auckland. A number of years ago he was invited to race on the classics and has been ‘hooked on classics’ since. Andrew Williams is an Auckland based accountant and director of the firm Bowden Williams. He has extensive commercial and professional experience in the chartered accountancy profession, in particular with SMEs, trusts and general taxation services and advice. Andrew has interests in sports particularly as a coach of age group teams. He is active as a rugby and cricket coach including age group representative teams. 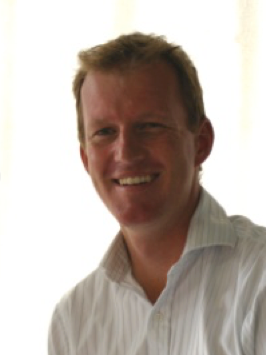 Richard Allen is an Auckland based solicitor specialising in marine law.